One of the most important factors when running a post on social media platforms like Facebook is to use a catchy and engaging image when planning your post. A picture is said to be more than a thousand words, so it is always advisable to use an original, informative images when auto posting to Facebook groups. A high percentage of your audience will not read the text of your post not until they get attracted to the image (s) that comes with it. However, many users find it difficult to add an image to post when scheduling their posts on Pilot Poster. In this article, we’ll be guiding you on how to add an image to your post if you are among those finding it difficult to add image to a post. Note: The current version of Pilot Poster supports Multiple images in a post. You can take advantage of this feature and add up to 6 images in a single post. 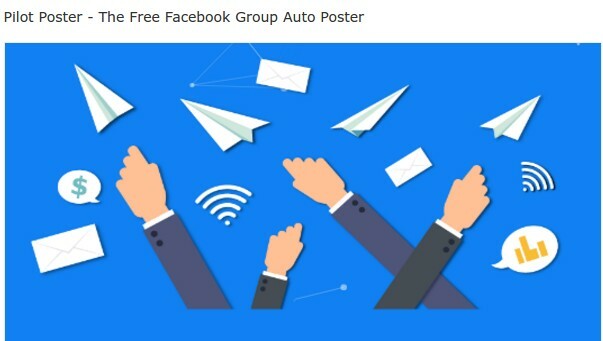 When preparing your post to schedule to Facebook Groups and you’ll like to add an image to the post, you have two options available to you, Pilot Poster Image uploader and Image Hosting Services or Image URL. The Media Library dialog will pop up, Click on the Upload button (See Image below), select the image you’ll like to use from your computer, and click ok.
Now DOUBLE CLICK on the just uploaded image to insert it into the post. The image will automatically show up on the preview panel. Drop your comments below if you still have any issues relating to adding images to your posts. This method is as simple as the first, it requires you to host the image with a third party service like imgur.com or any other related services, or using the URL of an image you already have on your website. Click on the Start Uploading button. Paste the copied link into Pilot Poster Image field. Paste the Copied URL in Pilot Poster’s Image Field. 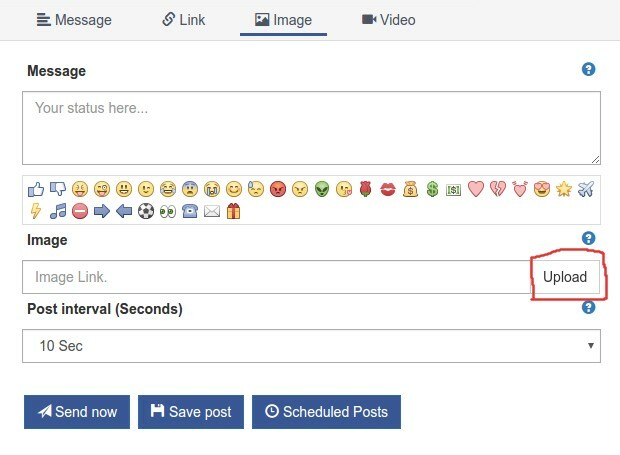 Above are the three available methods for adding images to your Facebook posts. Quer dizer, você não pode postar vídeos? i would like to post my dj streaming live in groups. -is this a free options? -and do i have to past the streaming url link in pilot video? Hello Mark, you can post the video URL as a LINK. J’ai essayé d’envoyer un post sur plusieurs de mes groups FB sur Post Boost et cela ne marche pas. Je ne peux pas charger non plus une image avec un lien. Je découvre votre site web qui est identique à celui que je viens de citer. 1. Il n’y a pas des categories payantes chez vous? 2. Pourrais-je envoyer des post à mes groups depuis votre site? Oui, vous pouvez publier dans tous les groupes dont vous êtes membre et les pages que vous avez aimées. Et ceux que vous possédiez. quanto devo ancora attende per poter utilizzare il metodo per caricare le immagini n. 4 ? Ciao, questo dipende da quando Facebook autorizza il nostro URL. Grazie. Olá, quando pego o link de um vídeo da minha fanpage para divulgar nos grupos o vídeo não abre, estou botando o link no campo link mesmo, estou fazendo errado ? Olá, você deve usar o link de vídeo direto (terminando com .mp4, .avi, .3gp …) para que ele jogue. Você também pode usar o link de publicação da página para direcionar os usuários para sua página para assistir o vídeo. Unable to link images, keeps saying not allowed at this time. 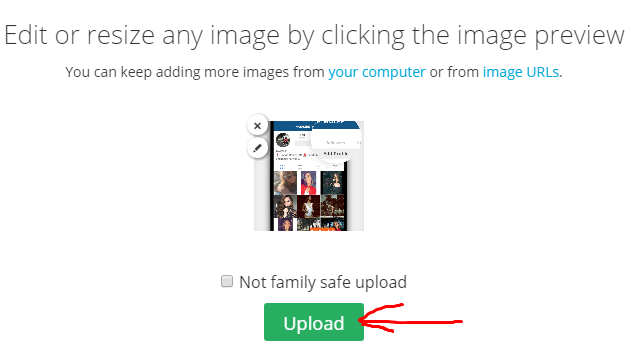 Hello Paul, kindly follow the guide in this article to upload images. 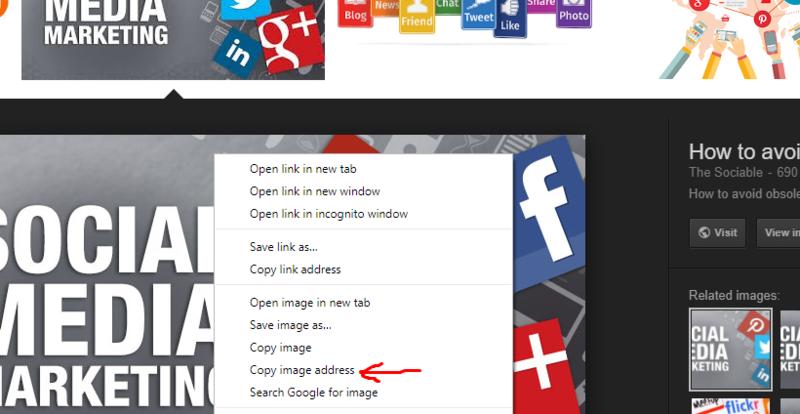 You can also copy image URL from your website. Hi, I still can’t upload an image using the URL, I also get a pop up notice I’m not allowed to do this at this time. Can you please explain what this restriction is for, how long does it stay in place and or how do I get round this problem. Hello, Facebook flagged our URL from uploading images/video to its system. We have applied for an appeal and until this appeal is granted, there won’t be direct image/video upload from our system. It is ok to put a Facebook photo URL? please how do i post as a page to groups instead of my personal account????? Hello, this feature is not available yet. please i do post as a page and not as a personal account to other groups? why my pilot poster soo long been temporily block uplooad image?why like tis? Kindly solve my issue. Thanks! Hello, kindly send us the link to the photo. This is a great tool, I am loving it. But some times it couldn’t be able to fetch the groups. Please look after on this matter. Kindly go to settings > Facebook Accounts > Update to refresh your groups. Hello, you can use images from any website. Simply right click on the image and Copy Image Address. Link post does not allow images now? How do i add youtube video to my post? Copy the Video URL and use the paste in the LINK post type. The maximum number of images allowed is 6. I need to post some 20 images, how is that possible? You can only post a maximum of 6 images per post currently, this will be increased in the next update. I posted to groups but the image did not show up only a bunch of letters how do i fix that? 1. Ensure you paste the correct image URL. 2. To remove the unwanted letters, disable Unique post from Settings > Posting Settings. Hello, can I post image and Link together? Please use the LINK post option.